Produced to exceed the expectations of every athlete, the Tifosi Jet FC Eyewear combines a sleek, aggressive layout with full coverage safety from the sun. Nearly bombproof Grilamid TR-90 frame and polycarbonate, decentered lenses supply superior optical clarity in any activity. 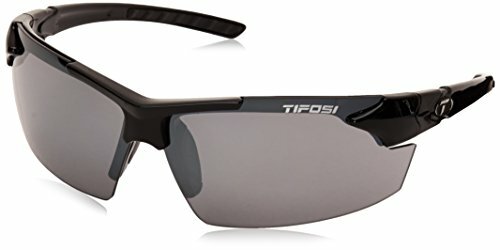 Tifosi\'s propriety Glare Guard lens coating prevents unnecessary glare and reduces eyestrain and fatigue. 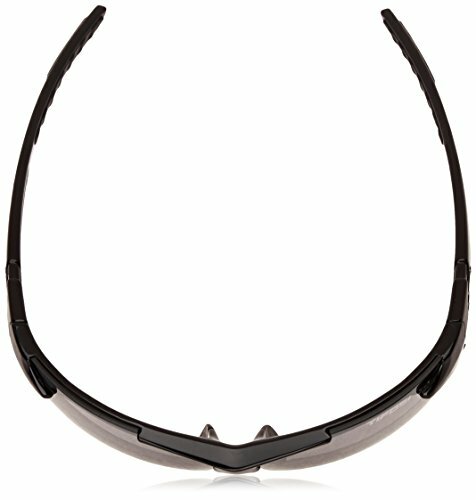 Adjustable hydrophilic rubber ear and nose pads give a near, slip-free fit whilst escalating comfort and functionality.